I live in a modern home with a modern kitchen and the dishwasher works just fine. So the drying rack sitting in the right basin of my sink often receives a confused glance or two by visitors. “Perhaps the dishwasher is broken,” they silently assess. 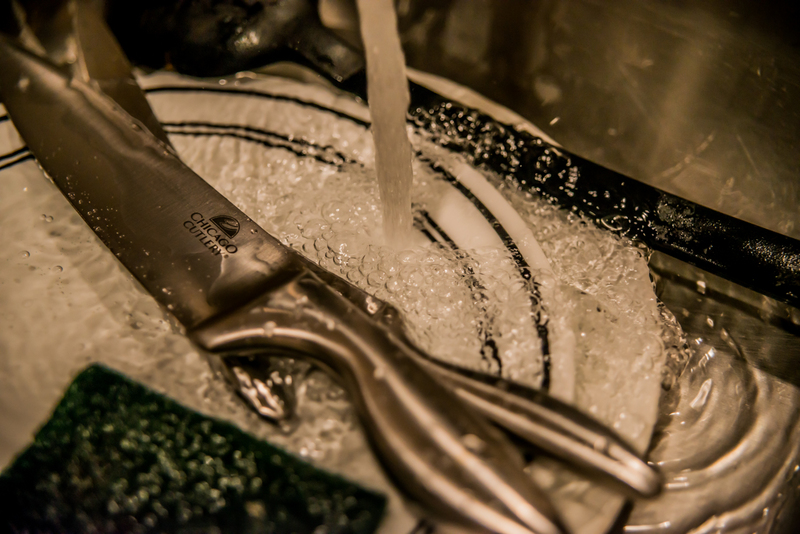 On occasion, it becomes a discussion and in the past I have generally explained that I sometimes prefer to hand wash small batches of dirty dishes. 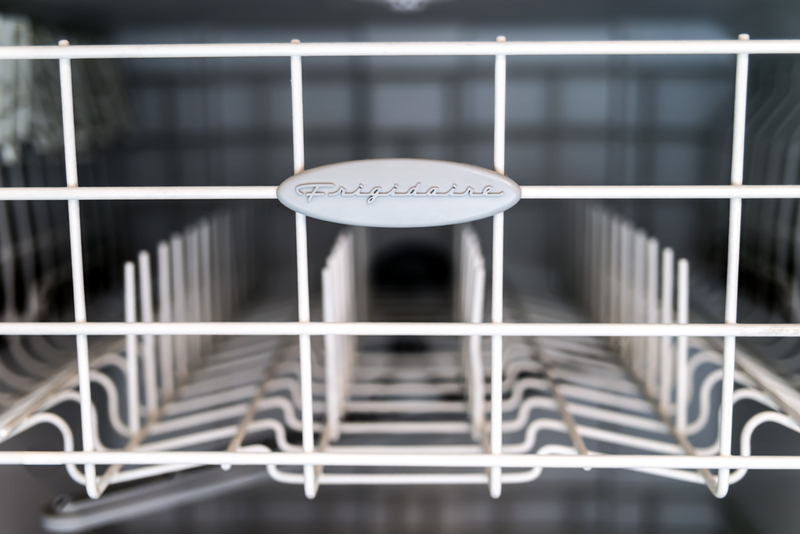 “The dishwasher comes in handy for those days when I’m feeding numerous humans or baking something complicated,” I explain. But tonight as I was methodically cleaning through a pile of plates, I realized that it is really much deeper for me. I have always enjoyed the process of cleaning – I like to return objects to a fresh state with opportunity for continued (or new) use. The physical change in the item is simply satisfying. Have you ever cleaned tarnished silver? Thoroughly cleaned your vacuum filter? Removed build-up from an ancient coin?! Okay…I’m willing to admit that my appreciation for cleaning might be a little beyond normal. Some people may even see this type of cleaning as a waste of time. Particularly when a perfectly good dishwasher is sitting idle. “I could be doing more important things!” That’s a seductive thought, but my guess is those important things quickly turn into watching another episode of Sitcom X on the couch. Tonight, I was thinking through a large mental stack of projects as I scrubbed. My to-do list wrote itself and I worked out a complicated scheduling task all in the time it took me to get to the bottom of the sink. It’s not a tune-out moment. I pay attention to each piece of silverware, checking that every surface is fully cleared. It’s a careful balance between attention to detail on the task and working through the questions swirling in my mind. Putting my body to work on a physical task helps my mind focus. It could be dishes for me and dusting for you. It’s worth experimenting to see where and when you are doing your best thinking. I finally understand how much I accomplish while I’m cleaning those dishes and it’s worth every scrub. An empty washer does not mean an empty mind. I'm a nerdy web developer with a range of interests that I like sharing to sharpen my writing skills.